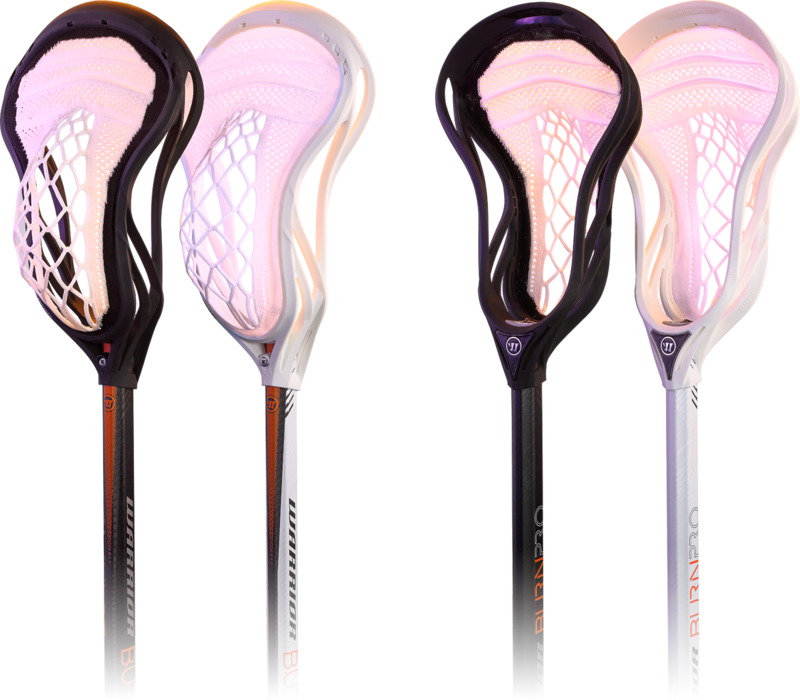 Warp Pro pockets were developed using months of on-field studies with top professional athletes to determine the perfect pocket placement and whip options. 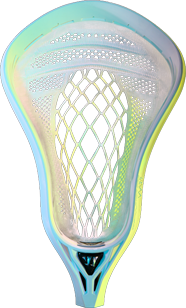 Using varying diamond patterns with multiple raised shooters, this Warp Pro pocket provides a traditional feel and smooth release. 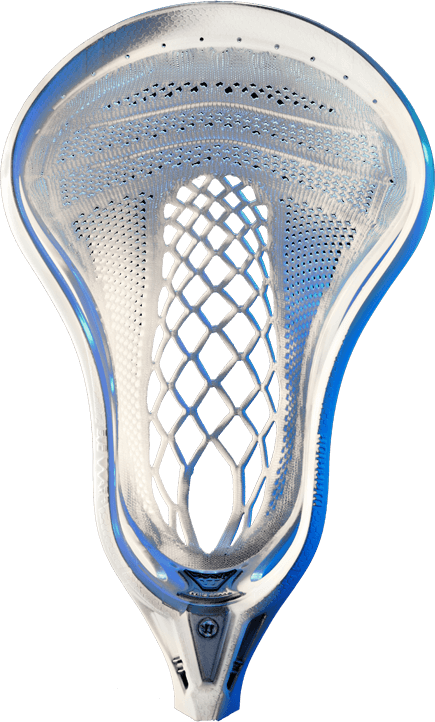 Our Evo head is designed for a mid-low pocket, perfect for ball control style players that are looking for a quick release. an attackman or a midfielder playmaker that needs to get their passes and shots off quickly. Low whip allows for a quick release. High whip gives added hold for shot speed. Evo Warp Pro available in Whip Level 1 or Whip Level 3.
attachment that is rattle free. Lock-throat technology provides secure head/handle attachment that is rattle free. 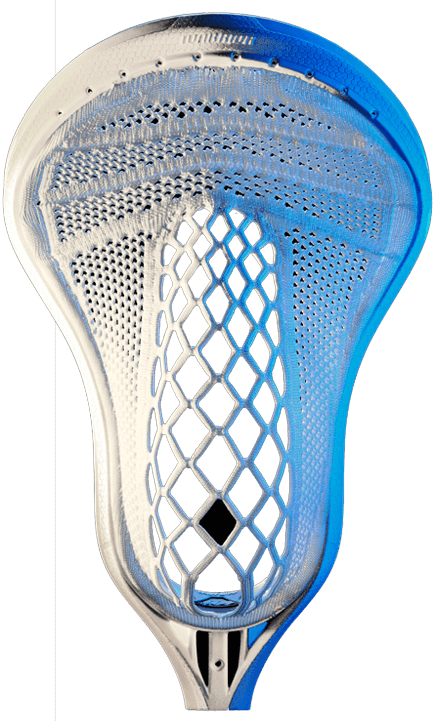 We’re so confident you’ll feel the advantage as soon as you play with it, every Warp Pro is backed by our risk-free Performance Guarantee. 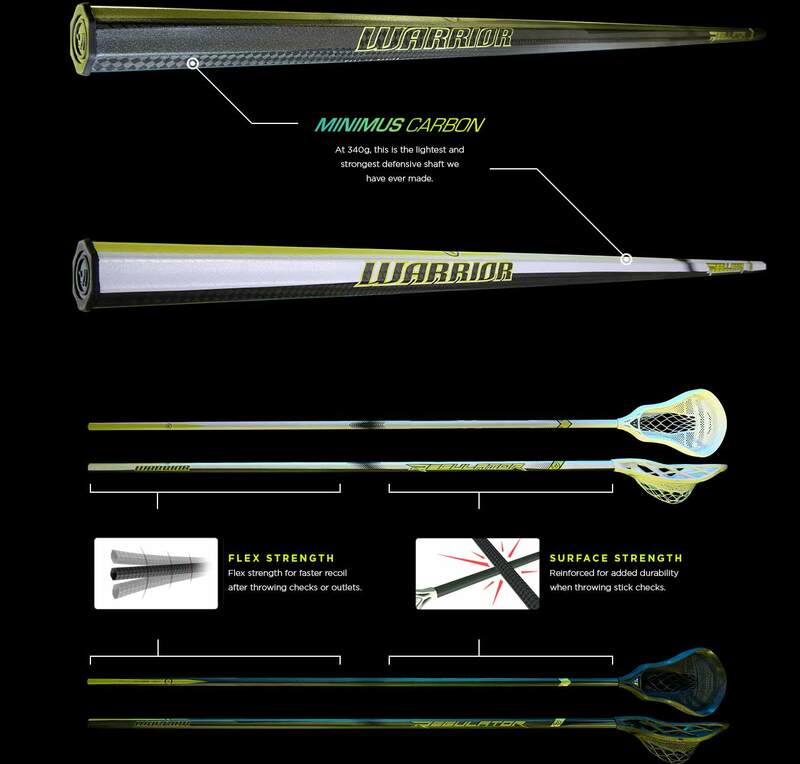 The Burn Warp Pro head + Burn Pro Carbon shaft results in the lightest complete stick we have ever made. 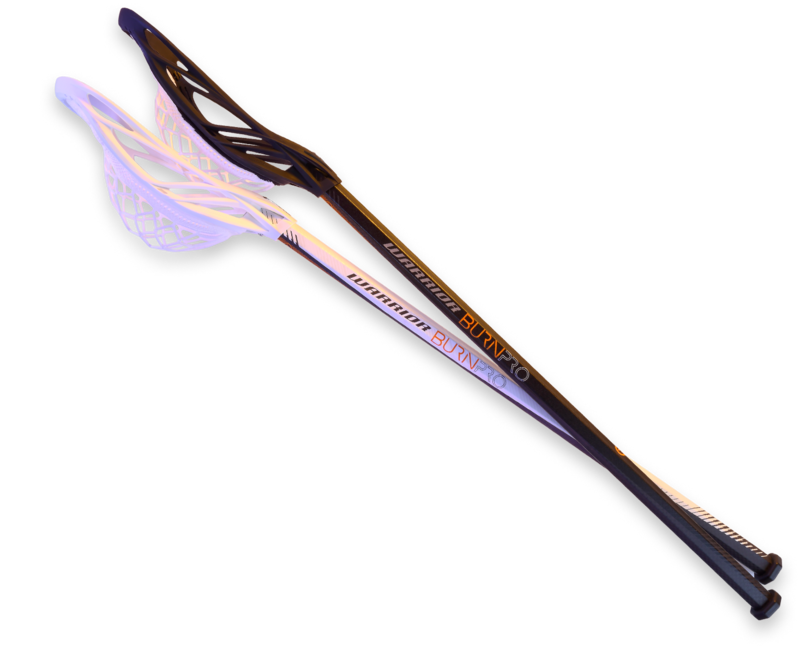 Engineered to work with one another, this complete stick utilizes Symflex and Minimums Carbon technology to maximize hold, resulting in added shot power. 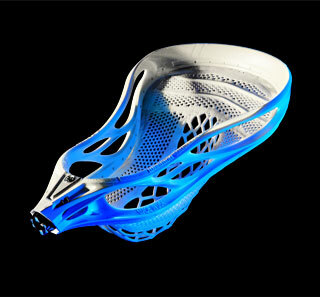 Our Burn Warp Pro head has been re-engineered for an outside shooting attackman or midfielder. 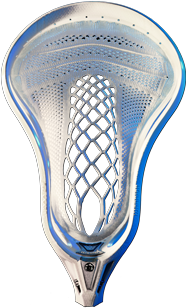 Designed with our SymFlex in the scoop and bottom rail, this technology promotes scoop fold and back rail pinch which helps maximize shot speed and accuracy. Our Warp Pro mid pocket is built for speed. 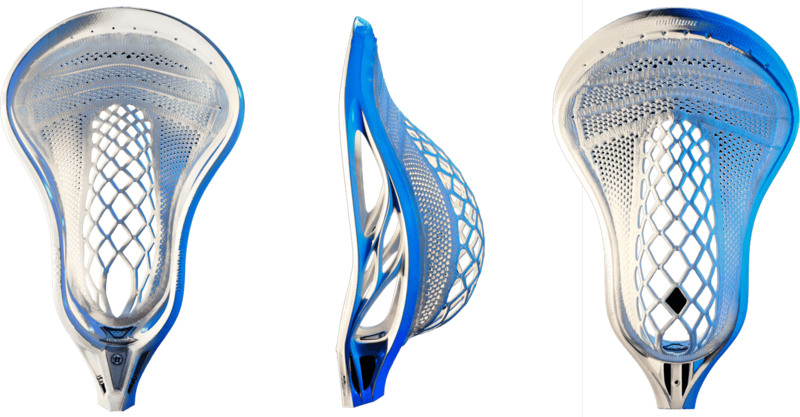 Ideal for a midfielder or attackman that is looking to maximize shot speed and accuracy from outside. Our expertise in composites from over a decade of making industry leading hockey sticks has allowed us to develop a carbon fiber layup that results in the lightest shaft we have ever built. At 125g, the Burn Pro Carbon is not only our lightest shaft in our line up, but also has the best strength-to-weight ratio of any shaft we have ever made. Targeted flex zones in the scoop and bottom rail that flex under load to help maximize hold and accuracy. 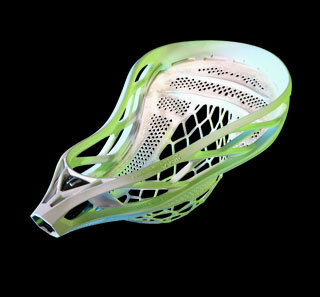 Warp Pro pocket designed in colloboration with Paul Rabil to his exact in game specifications. Our Reg MAX Warp Pro pairs consistency with strength. We developed the most consistent pocket and whip combinations through months of on-field studies with top professional athletes. 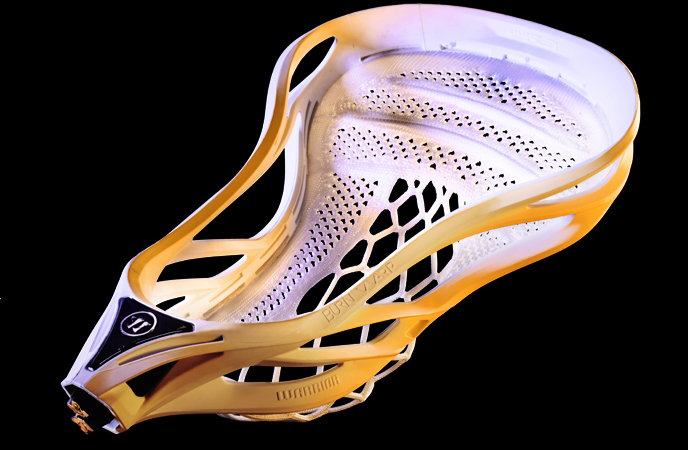 MAX Technology makes this Warrior’s strongest head allowing you to throw punishing checks, deliver consistent outlet passes, and scoop ground balls with ease. 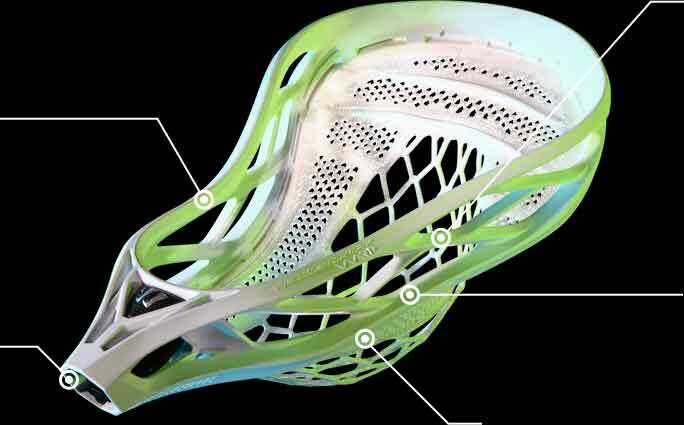 sections of the sidewall and scoop to increase head stiffness and durability. will aid in gaining quick ball control after catching or scooping a ground ball. 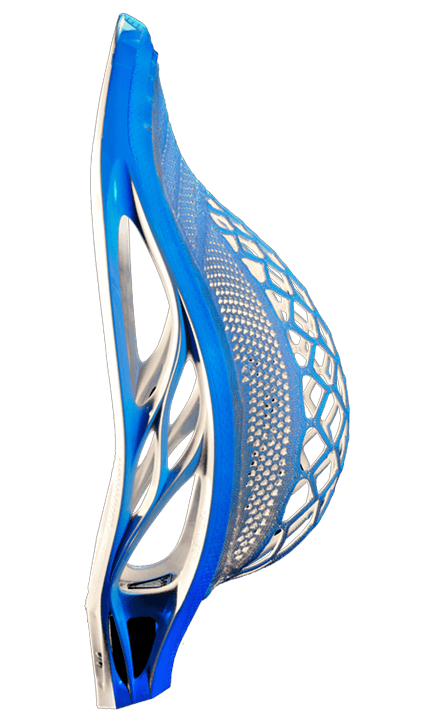 MAX design reinforces key areas to dramatically increase stiffness and durability.